Ever wonder how much you can earn working in the blockchain sector? Blockchain, the technology that underpins bitcoin and other altcoins, is experiencing a surge in public interest and a corresponding surge in job demand. It should not come as a surprise that technical and engineering roles are in the highest demand, but data from Glassdoor shows that as the blockchain industry matures, non-technical roles are also seeing more demand. As the table below shows, even though software engineer is by far the most in-demand blockchain skill, the top ten blockchain occupations feature five non-tech roles (Analyst Relations Manager, Product Manager, Risk Analyst, Marketing Manager, and Community Manager). Bitcoin’s underlying blockchain technology is a digital ledger with features that are essential for digital currencies to work. However, these same features, such as immutability and decentralization, also make the blockchain well suited to revolutionize many aspects of operational workflow and productivity. 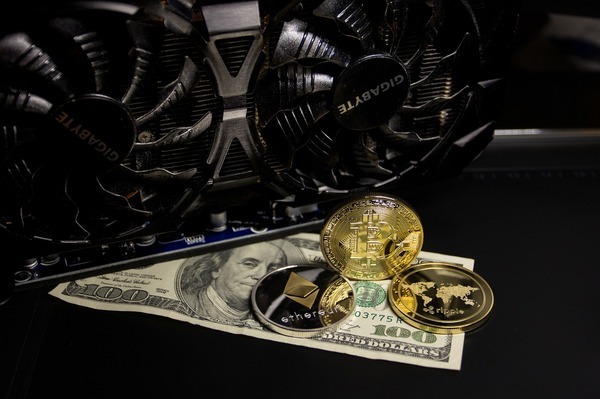 In addition to the cryptocurrency space, blockchain technology is now being utilized in the financial sector, supply chain management, cybersecurity, online music distribution, and governance, among many other uses. According to the San Francisco based recruiting company Hired, a blockchain engineer in the San Francisco Bay area can earn up to $158k per year. That makes blockchain a better prospect for earnings than traditional software engineering roles, where senior software engineers might expect to earn $115k-$135k per year. Read on to learn more about the explosion in blockchain employment and earnings potential. Due to the large number of ways blockchain technology can be implemented, there is a growing market for blockchain professionals. Data analytics firm Burning Glass Technologies announced a significant rise in job postings for blockchain professionals. Postings were seen to have doubled since the beginning of 2017. In addition, popular freelance job platform Upwork reveals that blockchain skills have seen a large increase and were among the top in the fastest growing skills of the last quarter of 2017, coming in second only to robotics. Upwork further stated that between the last quarter of 2016 and the same time in 2017, the skillset had experienced a whopping 200 percent growth. As many different industries lean toward implementing blockchain, interest is ballooning for this relatively new technology. Thus, the demand for professionals proficient in the many different aspects of the technology grows. As it currently stands, the experts are few and not enough to adequately satiate the market. Such a disparity in supply and demand has also led to higher salaries and greater earning potential. However, blockchain professionals are also required to have other skills. Career advisor website Paysa lists a number of skills that are related to the blockchain area including user interface design, social media, and networking, among others. The wide array of skills that blockchain professionals have contributes to the high salaries being offered to even inexperienced blockchain professionals. According to Paysa, a blockchain professional will earn between $63,000 and $134,000 per year. In addition, blockchain engineers are likely to net an average of $114,000 while those specializing in the marketing side of things would make $89,000. This reiterates that while other skills are important, an in-depth knowledge of the technology is much more likely to lead to a higher income. On Upwork, prices for blockchain developers vary, with prices ranging from $15 to $300 an hour. According to the job search site Indeed, salaries for people in the blockchain space range from $63,000 for marketers and up to $155,000 per annum for senior management. Recently, it was reported that blockchain developers in Switzerland, which is positioning itself as a global technology hub, are able to command between ten and twelve thousand dollars a month, which translates to more than $120,000 a year. The good news is you can still get a ride on this fast-moving train since data shows plenty of growth in the field. Unlike past tech explosions, where a minimum of a four-year degree was needed, blockchain developers can get their start with blockchain bootcamps that run as short as four weeks. You will obviously need to continue your education beyond that, but the good news is many companies looking for blockchain developers will hire those with little experience and train them on the job. Isn’t it better to get paid to learn rather than paying to learn? 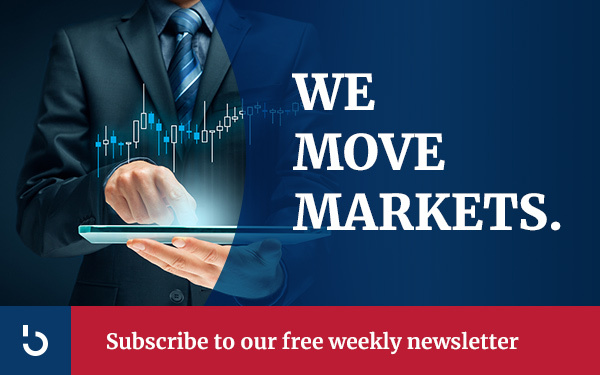 Subscribe to the Bitcoin Market Journal newsletter to keep up with blockchain trends!